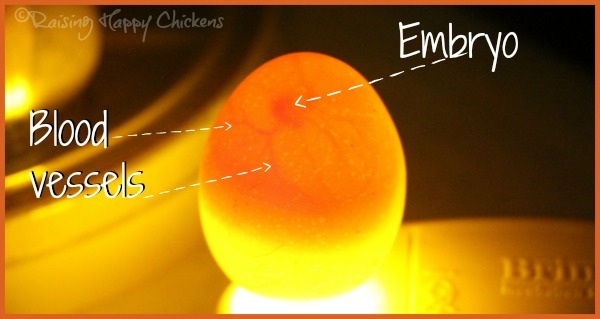 5 days into incubation, what can you see inside a chicken egg? If we opened the egg during the fifth day into incubation we'd see the blood supply has increased considerably, even since yesterday. Blood vessels now completely surround the growing embryo. Under a microscope we would see that the embryo itself has curled its spine so that its head and tail come closer together to form the shape of a letter 'C'. This will become even more well defined tomorrow. 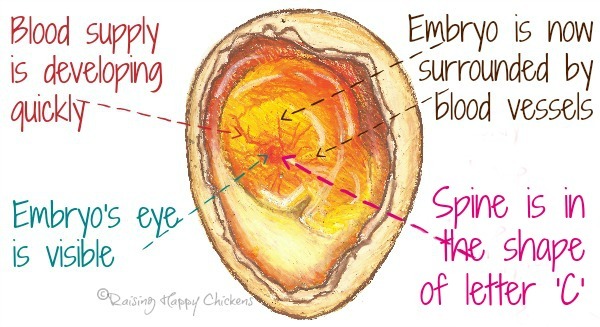 The embryo's eye would also be very obvious, although when candling it's often not visible until a little later in the incubation process. The incubated egg at day 5. The embryo is growing rapidly, as it does throughout this first week. The blood supply now completely surrounds it as the circulatory system develops more and more branches. 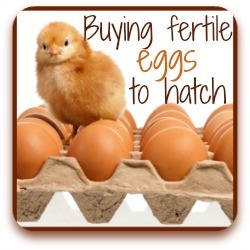 These are critical in keeping the embryo supplied with nutrients from both the white and, later, the yolk. The allantois is also still developing; its job is to take waste away from the developing embryo - you can often see it left behind in the shell once the chick has hatched. Bones are now beginning to form : the legs and the beak are growing and both legs and wings will be able to bend within the next twenty-four hours. 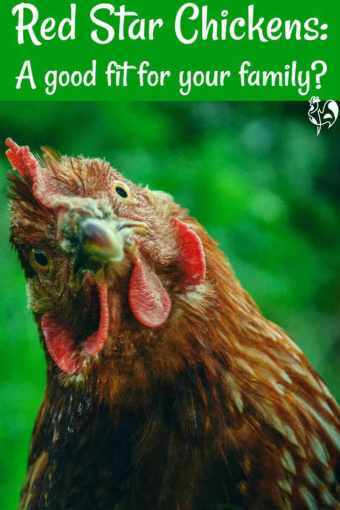 Today, the chicken becomes either male or female as its reproductive organs begin to develop. What can we see if we candle the egg today? 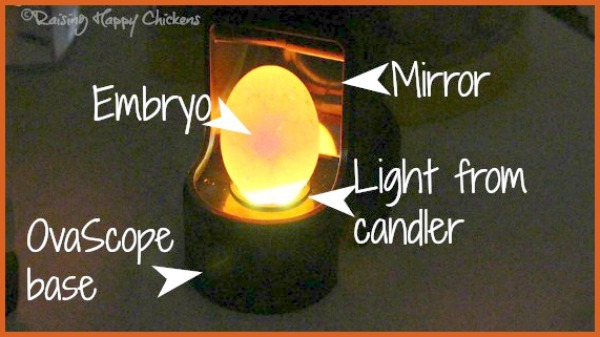 If you're not sure what you should be looking for at day 5, take a look at this video of some eggs I candled. 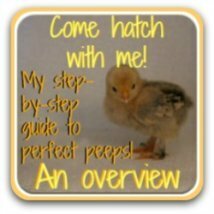 This is the first day when you may be able to see the developing blood vessels, particularly if you're incubating light coloured eggs. You'll also be able to see the air cell at the blunt end of the egg; this will grow from now throughout incubation. 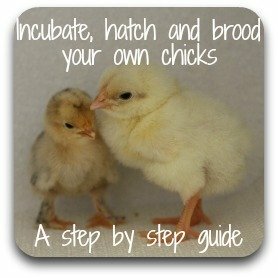 It's a critical stage of development as it's where the chick will take its first breath of air. 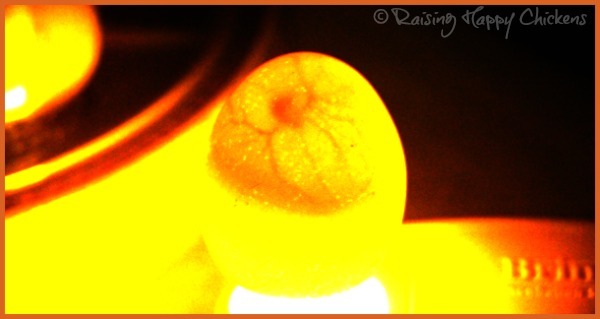 This is a Wyandotte egg, candled at day 5. The first picture below shows an unaltered image of what you're likely to see using a basic candler in a darkened room. That the egg is developing is unmistakable, but it's a little difficult to see clearly. Below is the same picture but with the contrast levels changed by editing so that you have a clearer view. Here you can see that the blood supply has grown since yesterday and the embryo is quite clear at their centre. Now here's the same image but I've added annotations to the blood vessels, embryo, yolk and albumen (white) of the developing egg so that it's even clearer what you're looking at. It's really hard to resist candling at this stage. Day 5 is the first time I would say it's OK to candle if you've never done it before, or if you've only done it infrequently. But - be prepared not to see very much. As you can see, it's still not terribly easy to see inside the egg at this stage. So my suggestion is that if you are desperate to candle - or if your children or grandchildren are - have a go today, but limit it to one or two eggs and make them the lightest coloured shells you have in your incubator. 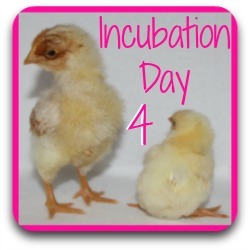 Leave all the other eggs until day 7 of incubation, when it will be clearer which are developing and which aren't. 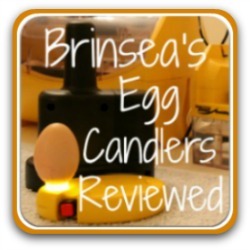 Candling an egg with Brinsea's Ovascope. If you're going to candle one or two eggs, make sure you know what you're doing. 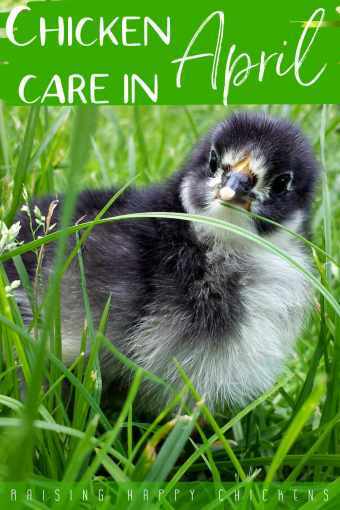 Eggs should not be outside the incubator for long - and even the more experienced amongst us have accidents. 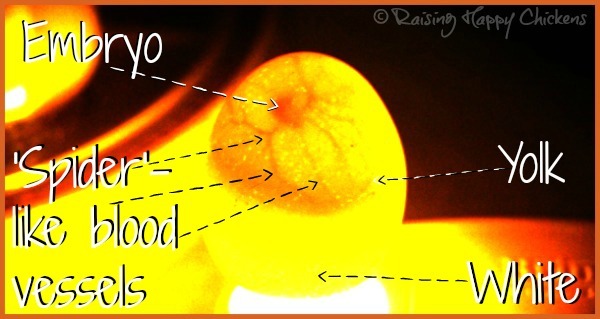 This page about what candling is and how to do it will help if it's all very new to you. Can I tell at this stage whether I have male or female chickens in the egg? No. If anyone could tell this, commercial producers would be delighted! 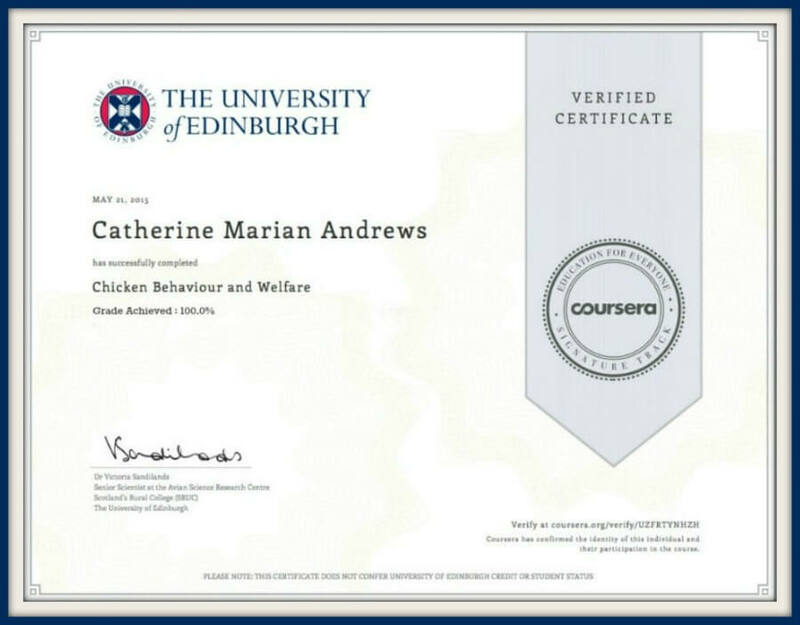 No-one can see whether chicks are male or female until quite a while after hatching unless you have incubated a chicken breed which is sexed by colour such as Red Stars. 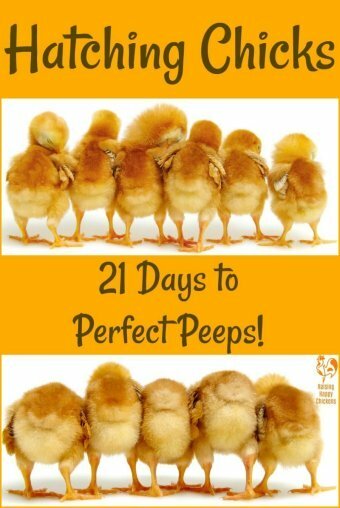 Otherwise it's a waiting game - in fact sometimes it's not until they start crowing that you can tell who's who! 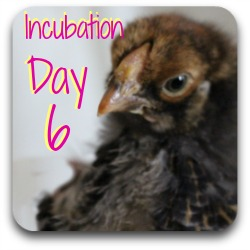 On each day of this incubating series I feature a photo of one of my own chicks. 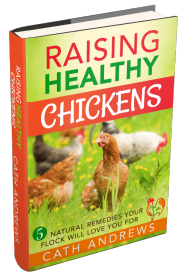 It helps us keep our minds focused on what we're working towards - a healthy, happy chicken. These two are Bonnie (the hen, on the left) and Clyde (on the right - a rooster) - two of my favourite chickens. They're Lemon Millefleur Sablepoots, at just 3 weeks old. 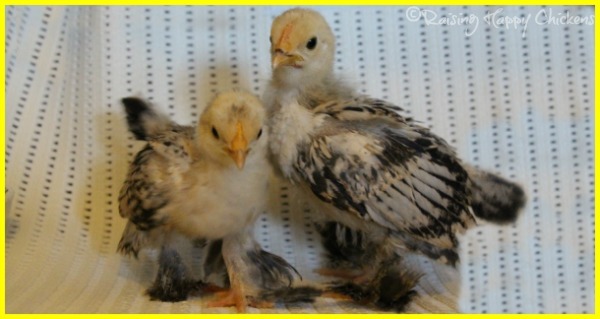 See the feathers on their legs already? They are a feature of the Sablepoot which is classed as a rare breed originating in the Netherlands. 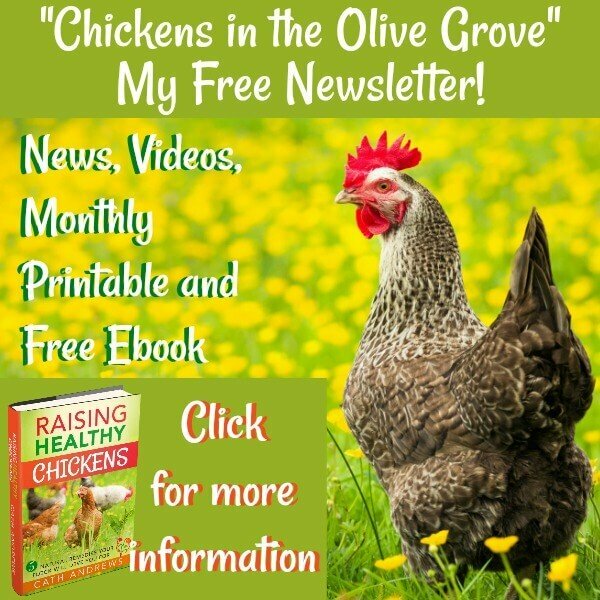 If you want e-mails personally delivered every day of incubation with a link to my pages telling you exactly what's going on during each step of the process, you need to sign up for my series called "Hatching Happy Chickens". 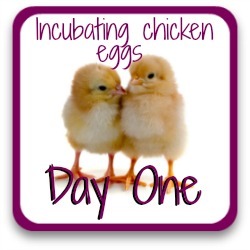 The easiest way to follow my incubation and hatching series is to sign up for the e-mails. However, if you'd rather not do that, these are links you need to work logically through the series. Incubating now? 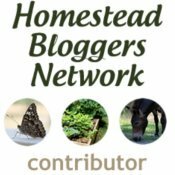 You may find these pages helpful.